A few days ago I shared a list of things I do in August to prepare for Christmas. Deep cleaning my bedroom was on that list. 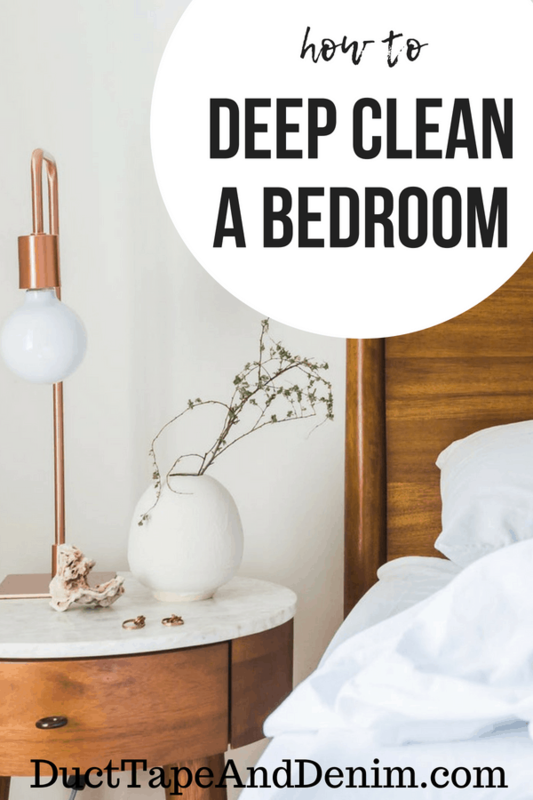 I didn’t go into detail at that time so I thought maybe I should at least share my list so you’ll know exactly what I mean by “deep clean a bedroom”. Let me know in the comments if you think of something I left off. Here are some great books that will give you much more in-depth how to’s on how to clean everything in your home. 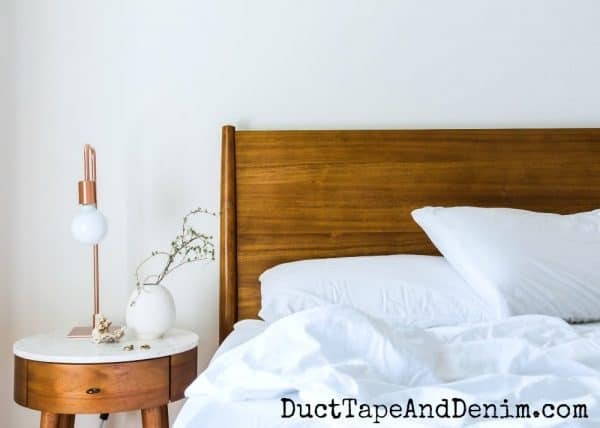 Is Your Bedroom a Junkyard?